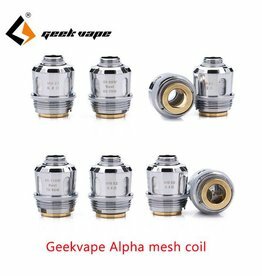 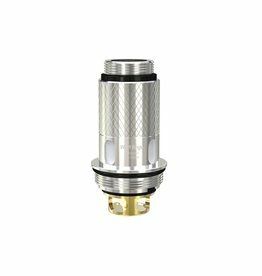 The Geek Vape MeshMellow MM Replacement Coils deploys a flavor-focused atomizer introduced with the Alpha Tank to provide maximal vapor production. 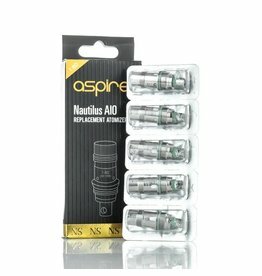 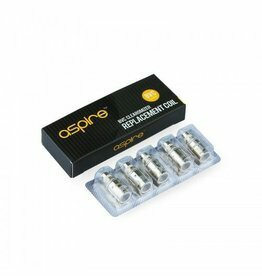 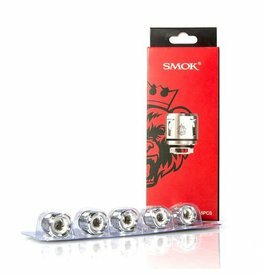 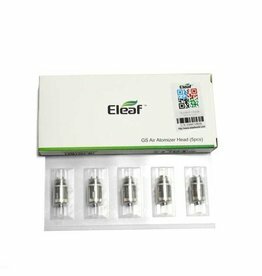 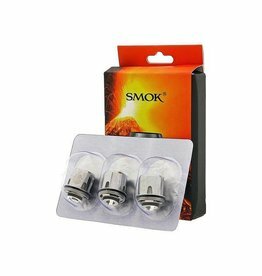 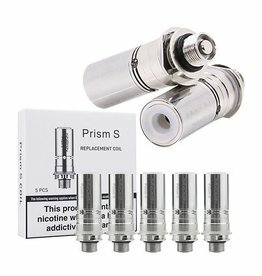 These coils run at 1.8 ohms and are designed for those smooth nic salt drags (but you can use it with regular e-liquid if you like). 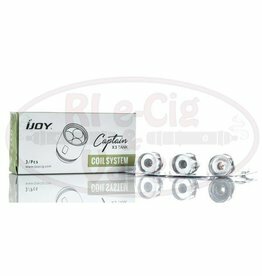 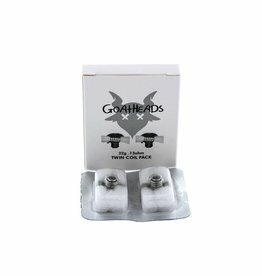 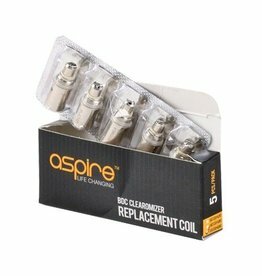 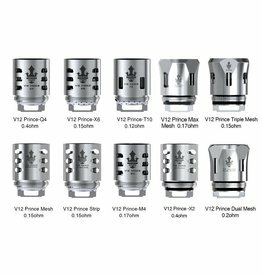 Each of these coil heads have a long, cylindrical body that features multiple wicking ports and a threaded 510 connection at their base. 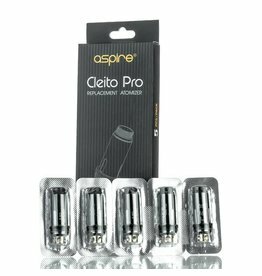 The Cleito Pro coils are created with top shelf engineering and high-quality materials, providing outstanding flavor and longevity! 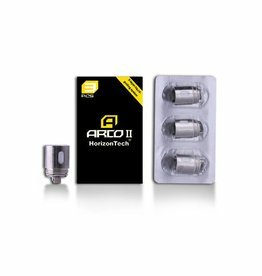 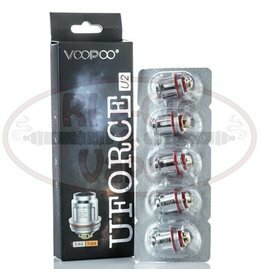 The Horizon Arco 2 Replacement Coils are replacement coils designed for the Horizon Arco 2 Sub-Ohm Tank and produce maximum flavor and vapor production. 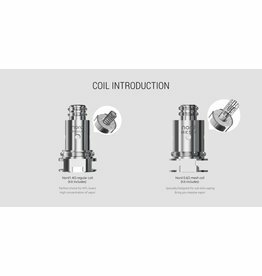 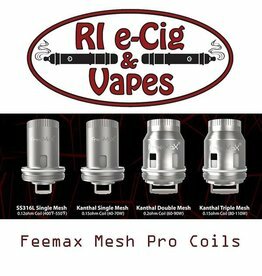 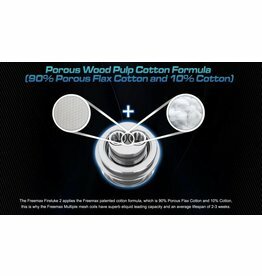 Freemax Fireluke SS316 Mesh Replacement coil is designed for the Fireluke Tank. 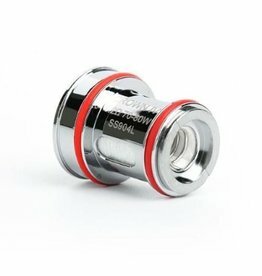 Its Stainless Steel material is by far one of the best choices! 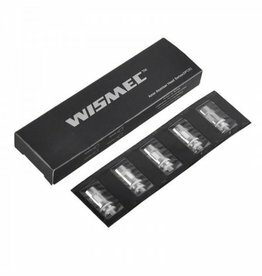 It can be used for temperature control as well as standard wattage mode.